Dynabeads Tyre Balancers. 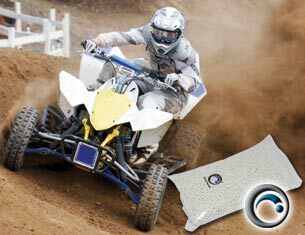 The dynamic way to balance your ATV tyres. IMPORTANT! Dyna Beads cannot be used in conjunction with any liquid tyre sealant or balancing liquid.